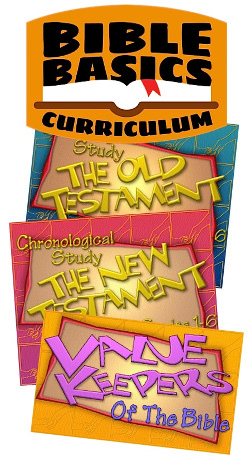 This collection consists of three 1-year programs: Old Testament Chronological Study, New Testament Chronological Study, and Value Keepers of the Bible. This curriculum was written with extensive detail by Susan E. Harper, author of our popular The Lion, the Witch & the Wardrobe Companion Study. View the scope and sequence, and download a sample lesson.